Norwich University officials announced a new partnership with the Enlisted Association of the National Guard of the United States (EANGUS) to support educational pathways for Servicemembers to complete their college degree. The model of online bachelor’s degree programs at Norwich University through its College of Graduate and Continuing Studies has been heralded as a model for its evaluation of military training to determine university credit equivalency. 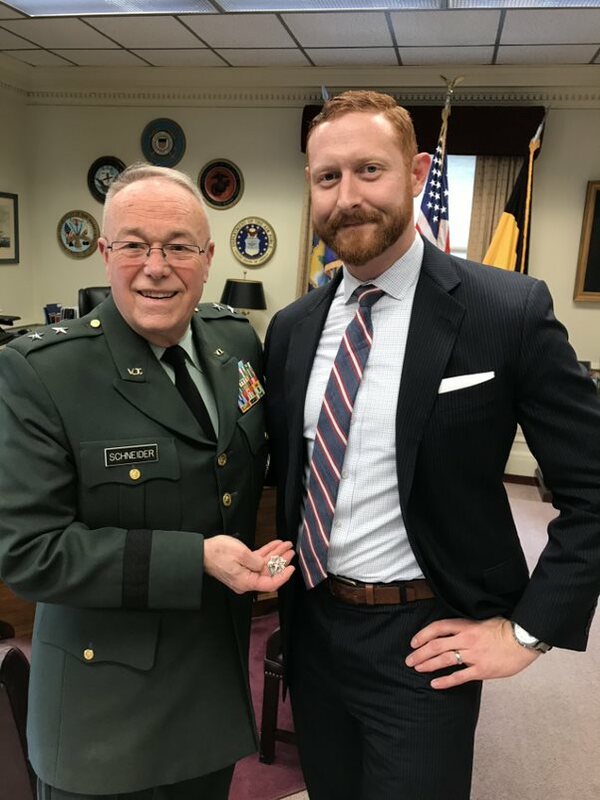 “Norwich University has been educating citizen soldiers for 200 years and we’re proud to continue that legacy with our new partnership with EANGUS,” said Norwich University President Richard W. Schneider. The Norwich model, beginning with the bachelor’s degree completion program in Strategic Studies and Defense Analysis, works closely with military training organizations to carefully evaluate training and military occupational specialties (MOS). This process maximizes the ability for transfer credit and reduces the total time and cost for Servicemembers to complete their degree program by allowing students to receive college credit for course requirements when prior military service training meet degree requirements. The mission of the Veterans Education Project is to address the current issues facing all Student Veterans and create better educational opportunities. As a part of EANGUS, the Veterans Education Project works to protect the educational benefits of Servicemembers and their families. By partnering with the Veterans Education Project, Norwich University demonstrates its support for the shared mission of making higher education accessible to veterans. Veterans and prospective students can learn more about enrolling in a Norwich University degree program by visiting online at http://www.online.norwich.edu. Learn more about the Veterans Education Project and its work as a veterans organization.